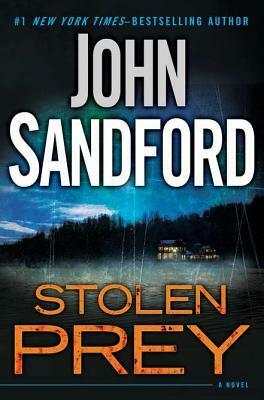 I like John Sanford’s Prey series. I came across them about 10 years ago and I have been addicted ever since. This book does not disappoint with it’s suspense. Two parallel stories keeping you on the edge of your seat. Until it does. And where it leads Lucas will take him into the darkest nightmare of his life.